We are proud and honored to be the 1st “Small Town” club, established in 1915. However, our accomplishments and ideas are not small at all. Please explore our web site and check out our history pages. As we are very proud of what we have achieved we are not a club that looks to the past. 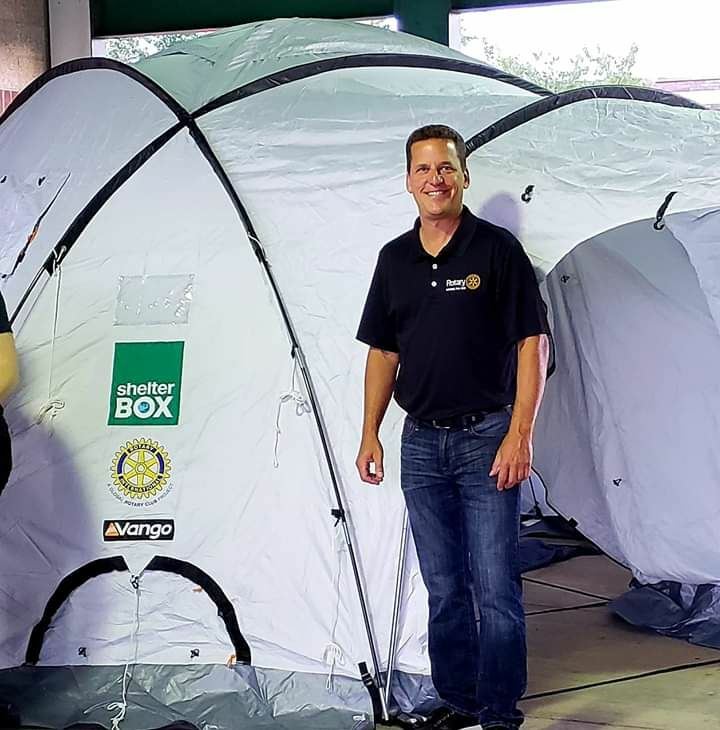 If you are the kind of person that wishes to give back to your community and the world in many different ways, Rotary is a way to accomplish that goal. Come to a meeting and meet some wonderfully diverse people who have a great passion for helping our community and having fun in the process. We meet at Maria's Ristorante & Pizzeria on Tuesday afternoons at 5:45pm for a chance to make new friends and help make a difference in the world and Morris, the place we call home. 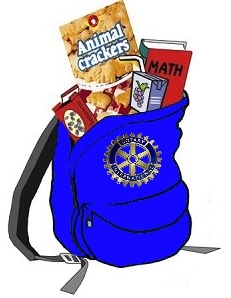 Morris Rotary Club has been a leader in contributing financially, and volunteering man-hours, to a variety of local charitable organizations. Support has been given to the Boy Scouts, Girl Scouts, Illinois Valley Industries, M.A.L.S., Eye-Care, Operation St. Nick and No Tolerance Task Force. Members have planted trees in Chapin Park, painted and landscaped Narvick House, and assisted We-Care at food distribution centers. Many Morris Rotarians have been host families for Foreign Exchange Students and have planned and hosted visits for Adult Cultural Education Groups. A Scholarship Fund, established in 1990, provides financial assistance to local high school graduating seniors in their pursuit of higher education. Morris Rotary has given away $200,000 dollars in scholarship to local students based on need, grades, community involvement and overall quality as an individual. An Interact Club has been started in the Morris High School fostering community service and leadership in our young adults. Also annually, the club hosts the members of Morris High School’s National Honor Society at a dinner and presents their membership pins. 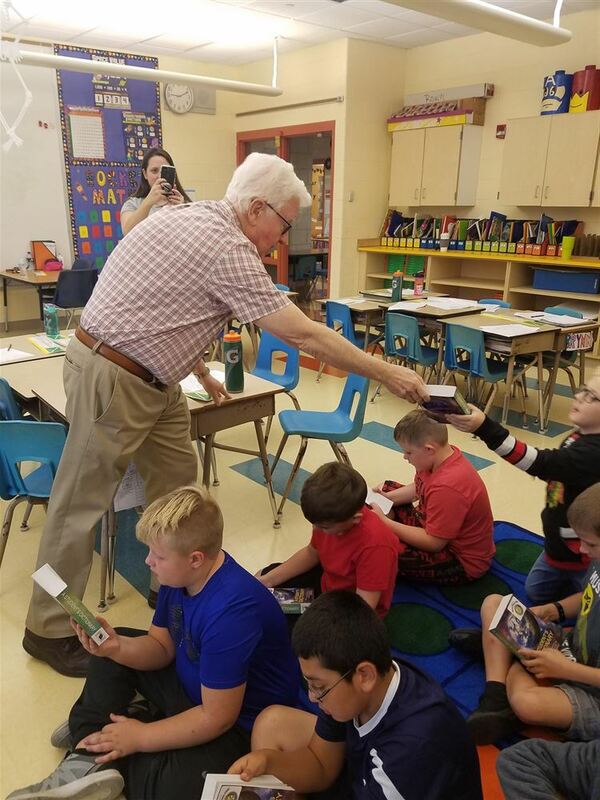 Our Elementary school projects include a Dictionary Project for every third grader, Four - Way test essay contest and BackPack Project providing food for kids on the weekend.